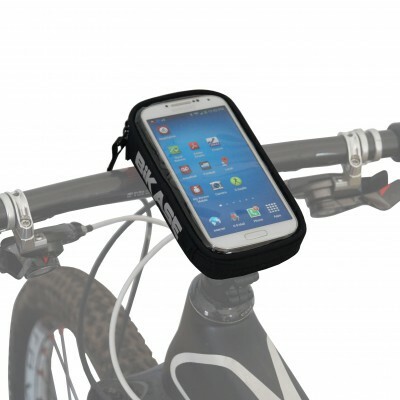 The X Bracket allows you to use your BiKASE phone case on multiple bikes, ATV or stroller. Fits diameters 24mm to 33mm. 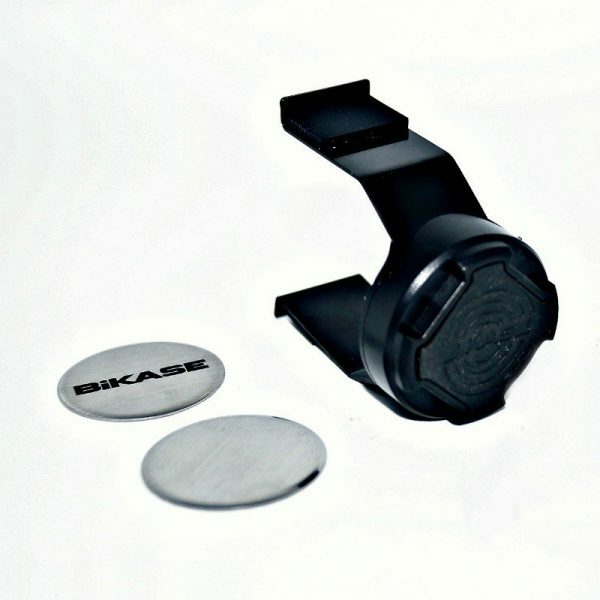 The X Bracket allows you to use your BiKASE phone case on multiple bikes, ATV or on a stroller. 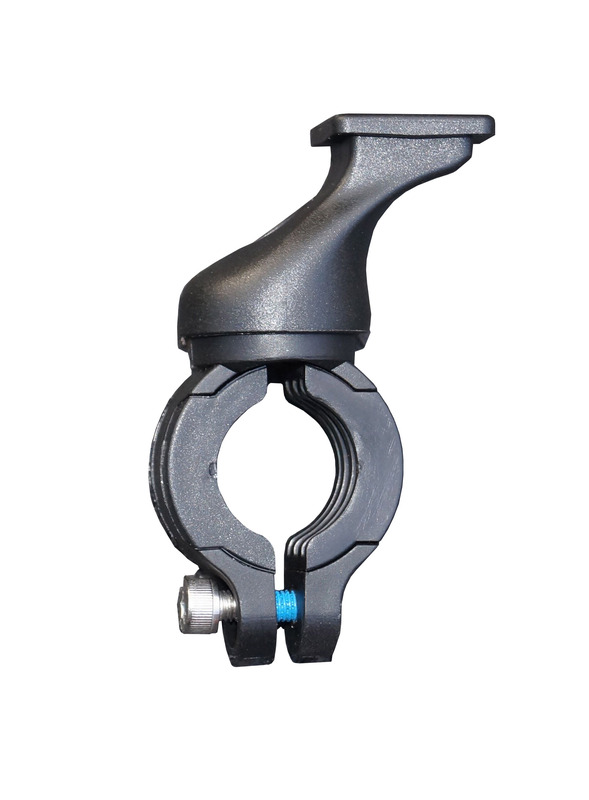 It fits diameters ranging from 24mm to 33mm. 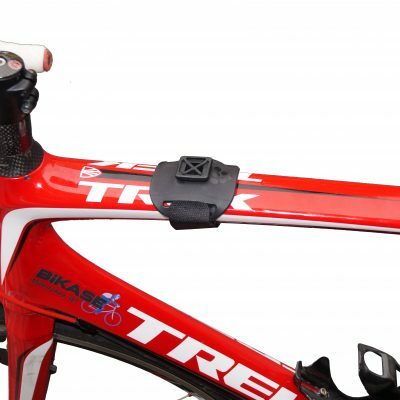 Browse all of our bike brackets and accessories here.